MOKHOTLONG – All Basotho Convention (ABC) leader Thomas Thabane has ruled out forging an electoral pact with other opposition parties, vowing to field candidates in all the 80 constituency seats in the upcoming 3 June 2017 snap polls. Dr Thabane says he also aims to win all the 80 constituency seats to get the right to form a government without the help of alliance partners. But should the need to form a coalition arises, he would only consider it after the votes have been counted and the performance of other potential coalition parties is empirically tested. 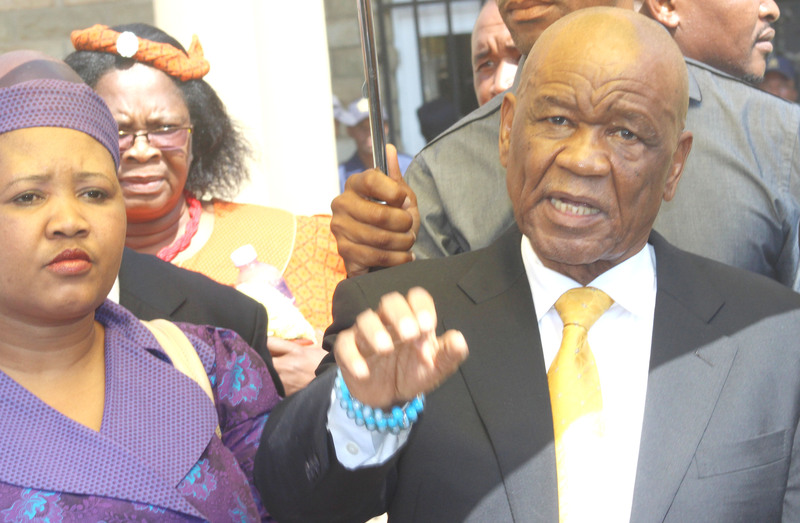 Dr Thabane had earlier forged an alliance with former Democratic Congress (DC) deputy leader Monyane Moleleki’s newly formed Alliance for Democracy (AD). The ABC/AD alliance successfully pushed for a vote of no confidence against Prime Minister Pakalitha Mosisili on March 1 2017. 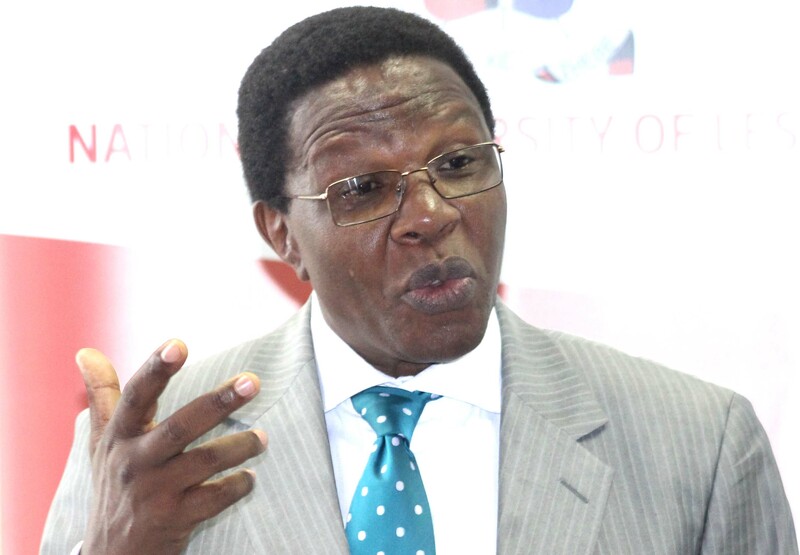 However, Dr Mosisili immediately deployed a constitutional loophole that empowers a sitting Prime Minister to circumvent a no confidence motion by pushing for the dissolution of Parliament. Dr Mosisili accordingly advised King Letsie III to dissolve parliament and call for snap polls. His Majesty dissolved parliament on 6 March 2017 and proclaimed 3 June 2017 as election-day. If the no confidence motion had stood, Mr Moleleki would have become Prime Minister for an 18 month period with Dr Thabane assuming the power mantle thereafter. 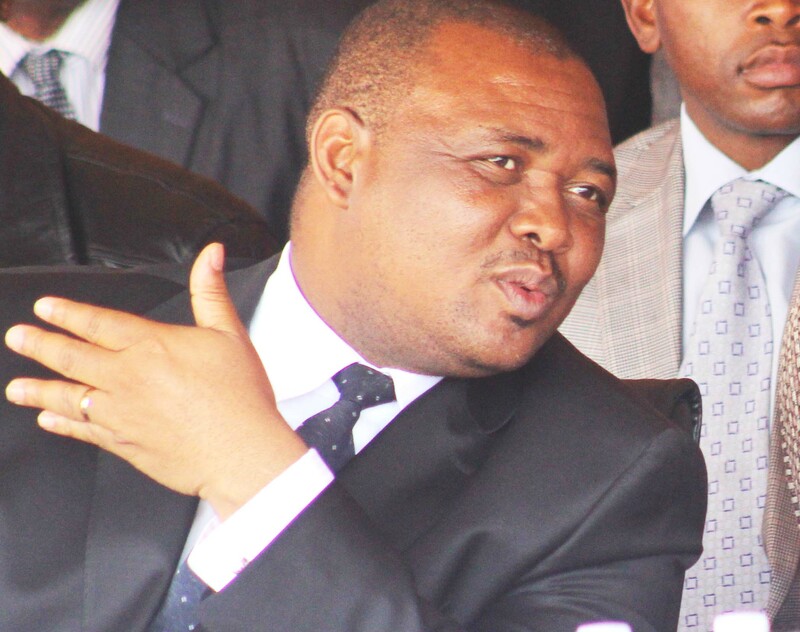 Since the two leaders had managed to forge an alliance that effectively forced the snap polls, expectations had been high that they could still form another pact on fighting the upcoming elections to avoid splitting their vote in the same fashion mooted by their arch foes – the DC and the Lesotho Congress for Democracy (LCD) – who have formed an electoral pact. The Lesotho Times is reliably informed that the AD had proposed a new pact that would have seen either party field candidates in 40 constituencies. But the ABC is having none of that, arguing that it is an established party with high expectations from its supporters. Addressing thousands of supporters during a joint four-constituency rally in Mokhotlong this week, Dr Thabane said his party would field constituencies in all the 80 seats up for contest. 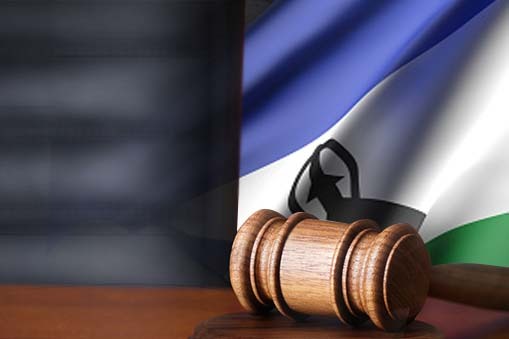 Another 40 seats in Lesotho’s 120 member National Assembly are allocated on a proportional representation (PR) basis. Dr Thabane said his party would aim for an outright majority in the polls to deprive the ABC’s foes of any chance of cobbling a coalition to form the next government. 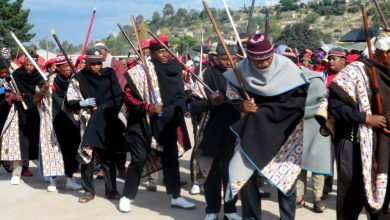 The June 3 polls represent Lesotho’s third in five years after the 1 March 2017 parliamentary no-confidence vote against Dr Mosisili. In sharp contrast to the ABC leader’s stance, the DC, LCD and Popular Front for Democracy (PFD) have forged an electoral pact in which they will only field one candidate in every designated constituency. Under the pact, the DC will contest in 54 constituencies while the LCD will fight in 25 to avoid vote splitting. The PFD will field a single candidate in its stronghold of Qalo in Butha-Buthe. Negotiations are also ongoing to include other smaller parties in the outgoing governing coalition in the election pact. The LCD/DC/PFD pact is seen helping their alliance win more votes to get more PR seats, should either the LCD or DC, fail to fare well in the constituencies. With 29 political parties registered to contest in the polls, Dr Thabane’s declaration that the ABC can single-handedly win all 80 constituencies, or at least 61 seats required to form government in the 120-member National Assembly, is seen as a tall-order. 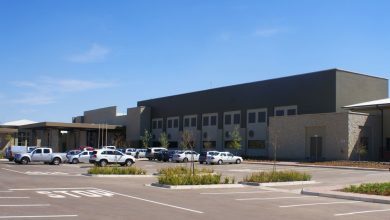 Observers cite the emergence of new potentially strong parties such as the AD itself and Selibe Mochoboroane’s Movement for Economic Change (MEC) as obstacles to achieving such an objective. Mochoboroane’s party has been seemingly attracting sizeable crowds at its rallies and if those translate to votes, it can only reduce chances of one party winning a majority. The ABC won an impressive 40 seats in the 2015 snap elections. But it would have to add an extra 21 seats to that tally to form government on its own. While that is not impossible, many observers and analysts believe it is an uphill struggle while also agreeing that Dr Thabane’s aim to win all 80 constituency seats is unrealistic. The ABC rejected the AD’s proposed 40-40 seats alliance arrangement in the constituencies over fears of the upheaval such an arrangement would potentially cause among its members. ABC officials also questioned the proposal to put the AD on an equal footing of 40 seats, since the latter has not yet been tested in any election. If the ABC fails to win an overall majority, it would nonetheless form a coalition with the AD, Basotho National Party and the Reformed Congress of Lesotho if these parties’ tally constitute a majority. 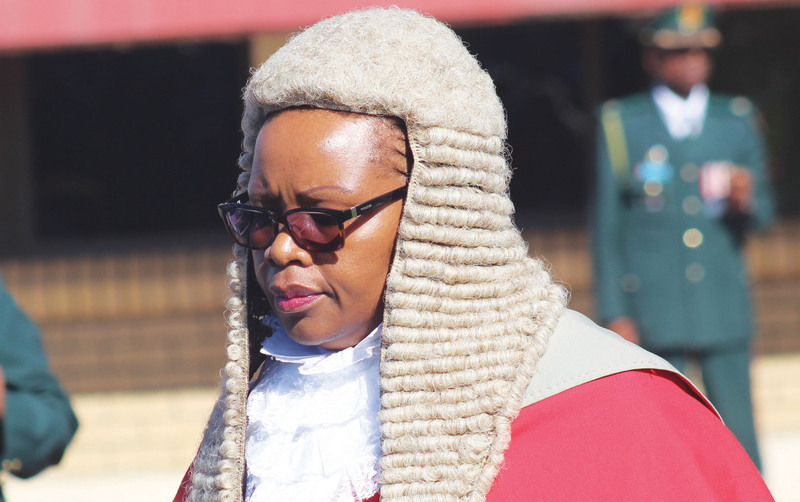 The ABC has since allowed 38 legislators from the recently dissolved Parliament to contest the 3 June elections without having to undergo primary elections. Still, observers have warned that the ABC risks diluting the opposition vote by going it alone in view of the country’s intricate mixed member proportional representation (MMP) electoral system. Under the MMP system, a party’s share of the seats roughly mirrors its share of the overall nationwide party vote which means that parties that don’t win constituency seats may still get proportional representation (PR) seats. A party winning more constituencies will get less PR seats as these are meant to be compensatory of parties that either win few or no seats in the constituencies. Such a situation may likely benefit the parties fielding one candidate since they are likely to get a large number of voters even if they lose constituencies. 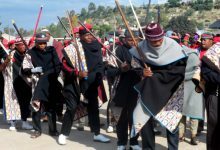 Mokhotlong is divided into four electoral constituencies, namely Malingoaneng No.77, Senqu No.78, Mokhotlong No.79 and Bobatsi No.80. Mokhotlong and Bobatsi were among the 40 constituencies the ABC won during the 28 February 2015 elections. Dr Thabane said the ABC was aiming to win all four constituencies to end the DC’s dominance in the highlands. He said they were determined to avoid the scenario of the 28 February 2015 snap elections in which the ABC failed to win the minimum 61 seats required to form government. The DC, which won 37 constituencies, eventually partnered with six other parties to form the now outgoing coalition government on 4 March 2015. To avoid a repeat of this “predicament”, the ABC leader said they would need to add Malingoaneng and Senqu constituencies to their electoral “winning bag”. “We do not only need to win the four constituencies in Mokhotlong but all the 80 constituencies to return to power,” he said. 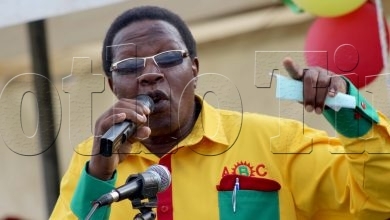 “I just want to advise the people who still undermine Kobo-Tata (as the ABC is affectionately called) that this party has reached a level where no boy can stand before us – no one! He urged the party faithful to ensure that Dr Mosisili’s dominance of the highland districts is ended in the upcoming elections. Dr Thabane also reiterated his call for his political arch-rival to retire from politics, particularly in light of Dr Mosisili’s loss of a parliamentary no-confidence vote. The ABC leader said for the “short time” he was premiere, stock theft reports in this district subsided. “Now that you have elected the congress people into power stock thieves are also back. I want to win all the 80 constituencies in this country. Don’t tell me about any number lower than 80. This should start with the people of Mokhotlong,” he said. Dr Thabane also stated that the ABC was the “only party” that cared for the poor, elderly and other vulnerable groups of the society. 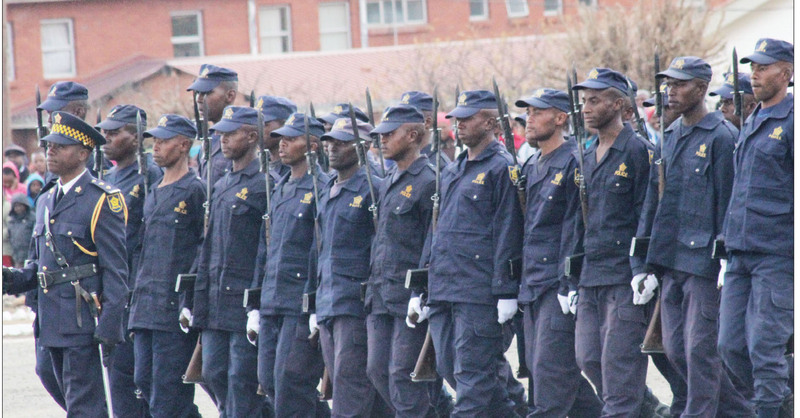 “We are the only party which empowered the police by improving their ranks and salaries so that they are well motivated to chase down the thieves. 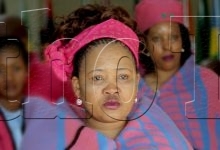 Personally, I am putting my faith in the people of Mokhotlong to vote for ABC in large numbers because Mokhotlong is the maiden home for my wife ’MaIsaiah Thabane, known here as Liabiloe Ramoholi. 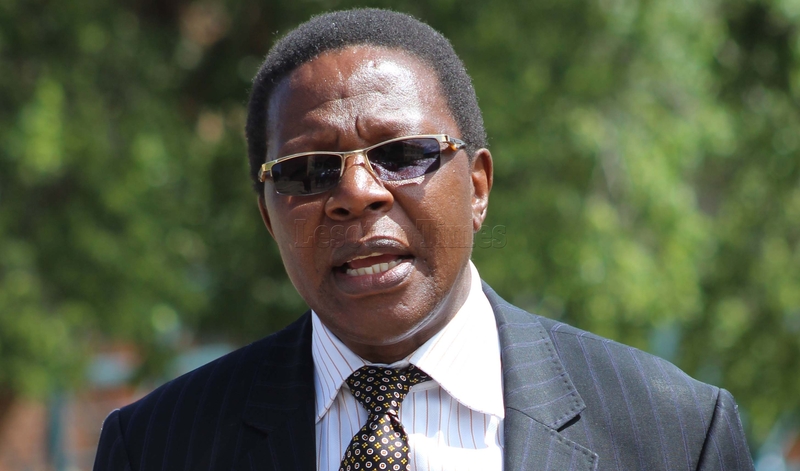 The former premier also promised to revive his anti-corruption drive if returned to state house by the electorate. “Makobo-Tata should know that I, as your leader, hate bribery in all its forms. This country is where it is today because of corruption. A lot of public funds that should have been used to address the needs of poor people in Lesotho have been misdirected and embezzled by those in power. I hate bribery. 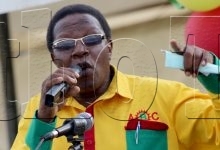 For those of you who entertain bribery, you should find your place in other parties not Kobo-Tata,” he said. 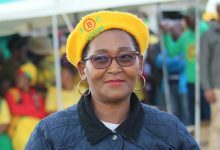 Meanwhile, Dr Thabane’s wife, who was also present at the rally, donated winter blankets and food items to scores of people living with disabilities invited to the rally from the four constituencies. The joint rally also saw 538 new members joining the ABC.